Why are art and music important in early learning? 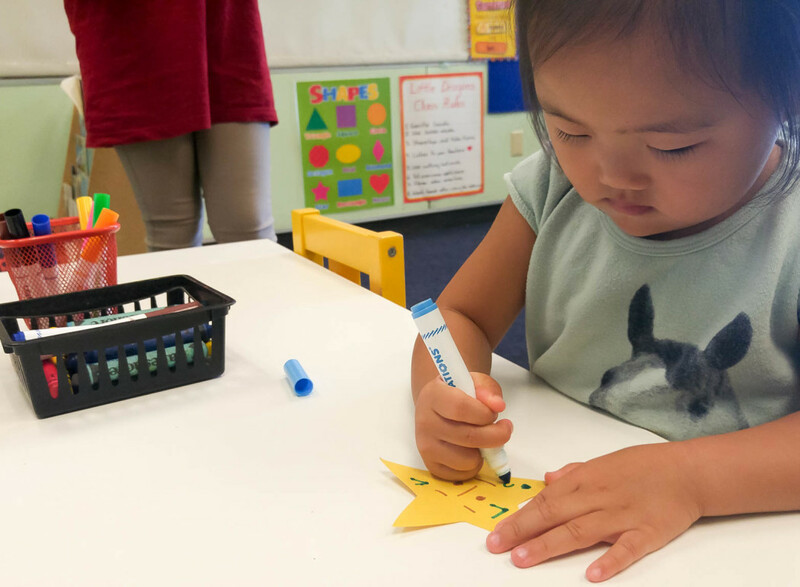 Art has long been a traditional and important aspect of early childhood development as part of developing the “whole” child. 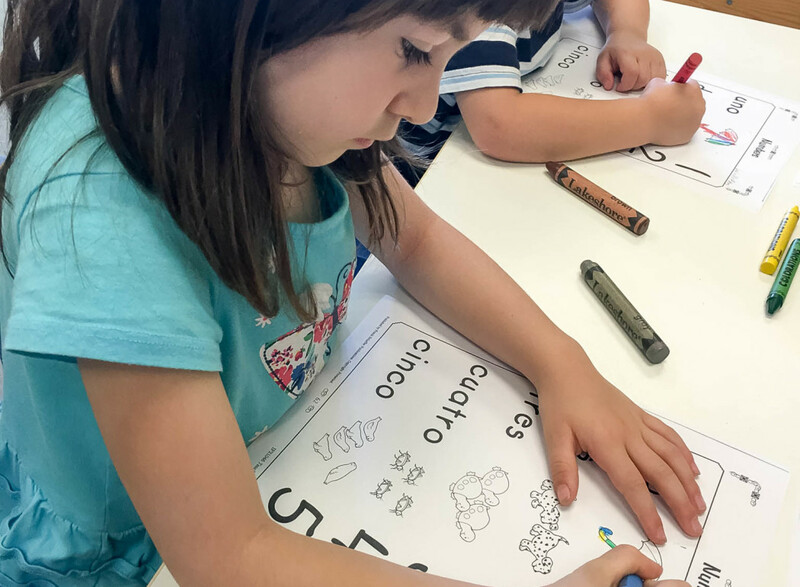 Young children benefit from artistic expression, gaining a sense of satisfaction as a result of the control they have over the materials and the decisions they will make about how to use the materials. 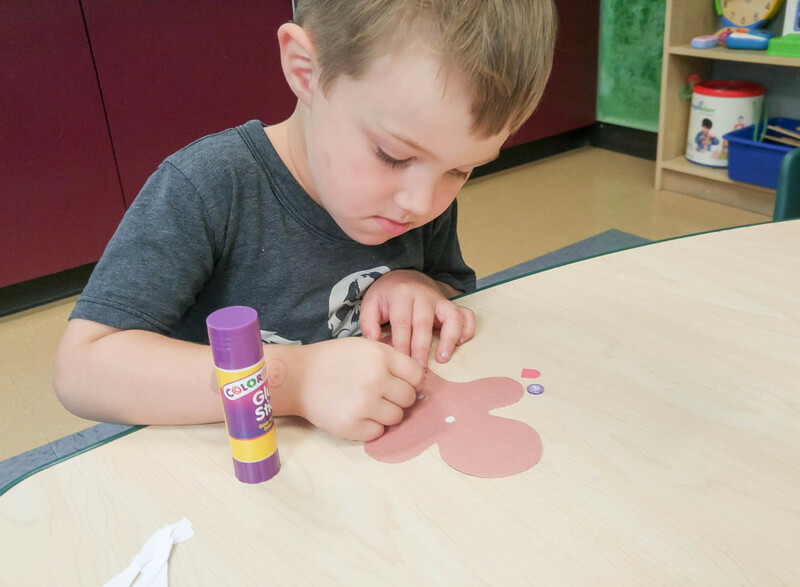 When a child decides what he or she will create in an art or crafts project, it may be the first opportunity he or she has to make an individual decision or choice. Music, like art, is another valuable part of early childhood learning and growth. 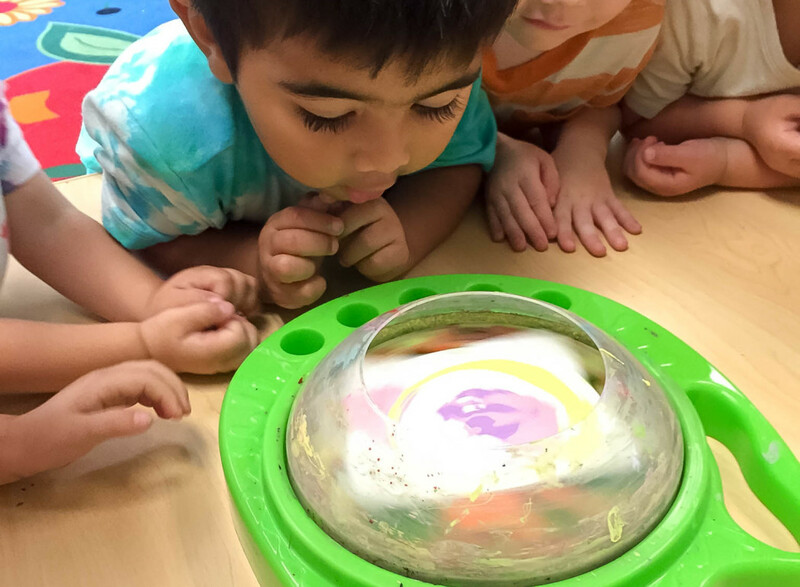 The primary way in which young children learn about their world is through the magic and imagination of play. Including musical elements in play helps expose children to a richer experience and encourages their natural desire to express themselves through music. 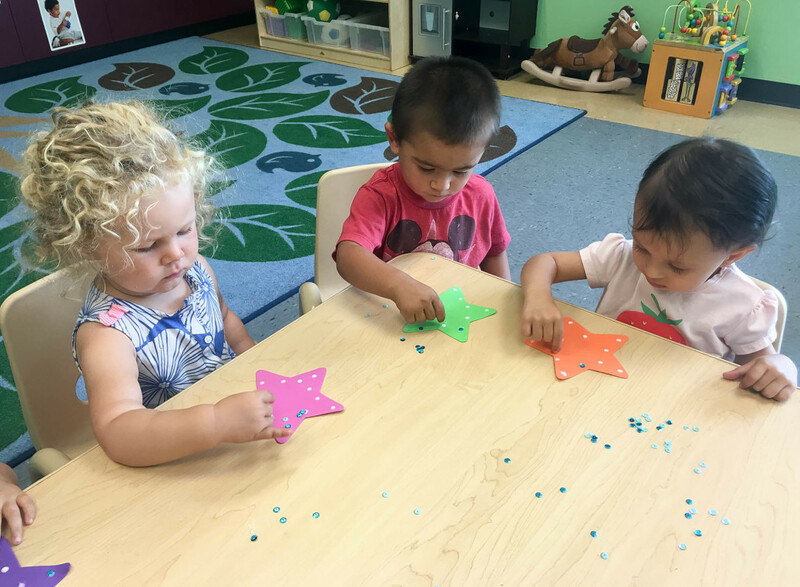 Both art and music are key elements in our preschool program. 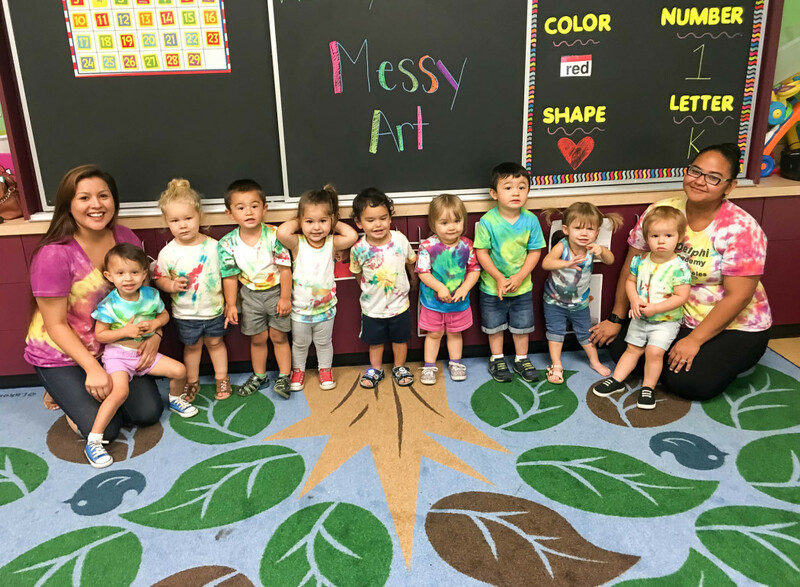 From string swirled in paint and pressed on paper, to young faces painted like tigers, to the children dancing and singing in a rain dance, there is never a dull moment in our preschool! “I absolutely adore the preschool teachers because of the pure love and care they have for all the children. They are always very happy and smiling and bring an incredibly great attitude into the preschool. 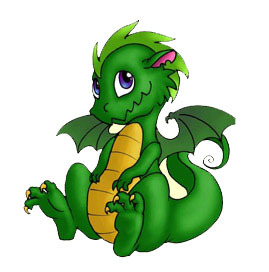 You can see that they care for each child as an individual and is able to talk to them and help them to understand what is right as well as how to do the greatest good for all. I love that they have great art teachers who help the children create incredible art projects! The work and care that they put into the Mother’s Day party was not only an incredible experience for me personally, but my son sensed what an important activity he was able to do for me. The importance of letting a child contribute and help should never be under-rated, and these teachers really get that and help the children to do so. Thank you for everything you do!” L.T.